I am very very very slowly unpacking our new home. 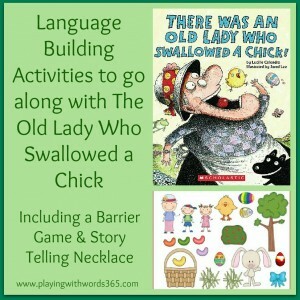 It is getting there but I am looking forward to getting back into blogging! 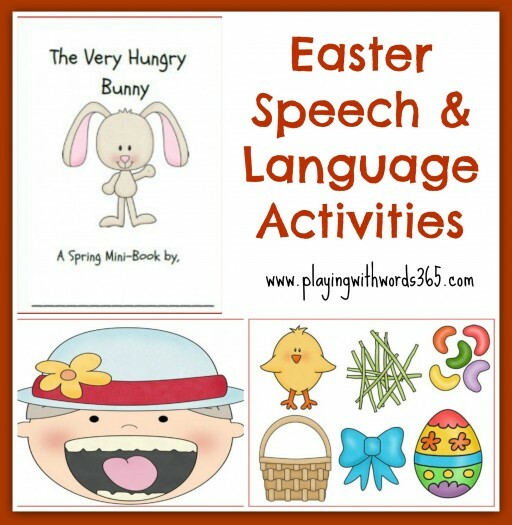 Today, I wanted to share with you a few Speech & Language Activities for Easter! Just click on the image below to take you to the post! I’m currently working on my post for the Virtual Book Club for Kids, and am excited to let you all know there will be a giveaway next week as well! So stay tuned! And as promised, I will begin the Eliciting Sounds Series soon, so if you have some tips you’d like me to include, be sure to go leave your tips HERE! Wow, Easter is coming up soon, isnt’ it! 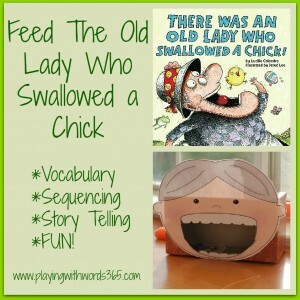 Thanks for the round-up! Laura recently posted..Wild Wednesday: The Zombies Are Attacking the Barn! The Very Hungry Bunny book is lovely. Thank you for the freebie! You’re stuff is always so cute! Thanks for the help. I’m a graduate student and am always looking for ideas of what everyone else is doing. Thank you so much for these resources! I love the clip art! It is not available at this time. 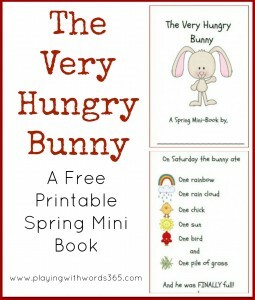 Do you still have The Very Hungry Bunny printable available. It looks so cute.